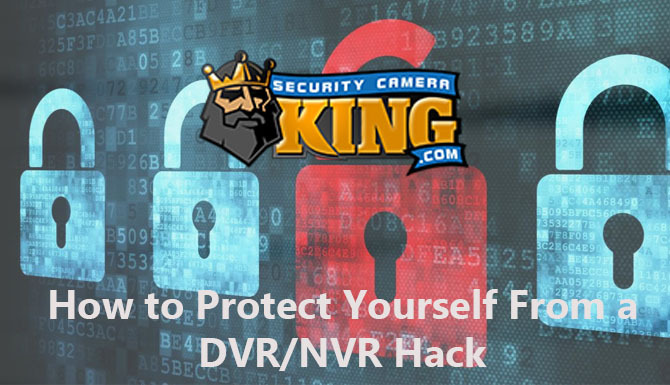 There are a lot of great options when looking for new security cameras. With modern surveillance systems, the many people are making the change to include all wireless security cameras. 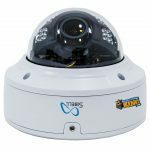 These wireless cameras provide a clarity that is far superior to even some of the best older security cameras. And it can be difficult deciding which camera is perfect for you. 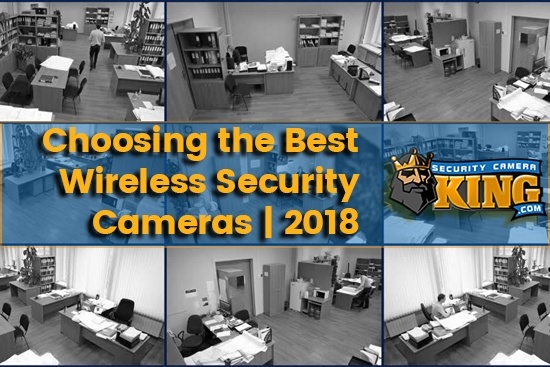 If you are searching for the best wireless security cameras 2018 currently has to offer, continue reading. In this article, I am going to explain how to narrow down the choices and included some of our most popular items. 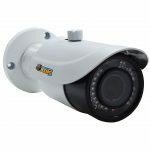 Then you can easily select the camera that best suits your surveillance needs. 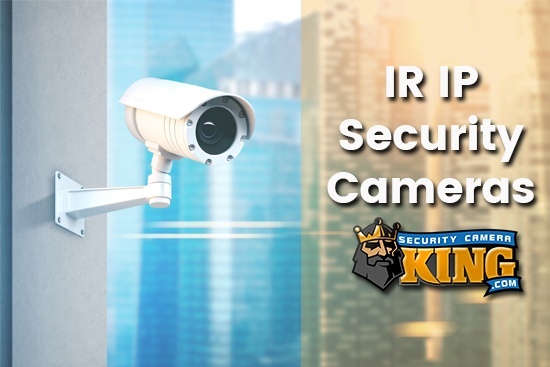 Visit our website if you want to know more about us or any of the products in this article by clicking the link provided here: Security Camera King. Let’s start by laying out some things to keep in mind when comparing different cameras. Every security camera comes with different features. That is because all security cameras are made to be used in specific, optimum conditions. The best part about IP or wireless security cameras is how amazing their surveillance footage is. Compared to an analog camera, the difference is like watching a newer show on a TV from 20 years ago and a TV bought today. No matter how much you spent on that old TV, the technology just didn’t exist to compete with even the cheapest TV available today. 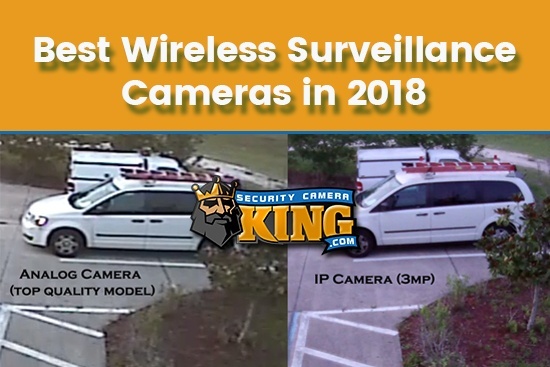 The same goes for wireless IP security cameras. Don’t believe me? Watch our side-by-side comparison of one of our products in 2MP mode vs. an analog security camera. Named for its sleek, slim body, bullet cameras are meant to be positioned for a fixed point view. This means after they are installed they stay facing the same way. Though not the most versatile design, bullet cameras are one of the most economical options around. They are also fairly easy to install and used often in multi-camera surveillance systems. Ever walk into a place and immediately see that eye in the sky staring straight at you? That would be the dome security camera. It is intentionally used in conspicuous places to intimidate potential thieves, vandals, and criminals. Used as a deterrent, it is coveted because it is difficult to determine exactly where it is looking. PTZ security cameras have some of the best new features around. They are capable of being used remotely to change angles, zoom in or out, and constantly pan over a large area. 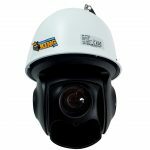 Perfect for large areas, many people prefer one of two PTZ cameras to multiple fixed-point cameras. Most have pre-programmed tours, and certain products even include full 360-degree motion. Ever wonder how an image gets enhanced in a movie to produce a clear image of a license plate? Well, that’s exactly what license plate cameras can do. They have an incredibly high zoom that produces high-quality, clear surveillance footage over extremely large areas. Though license plate security cameras can be pricey, their features will continue to be in use for decades to come. 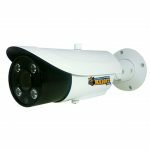 Security Camera King is an online distributor of wholesale security cameras, surveillance equipment, and other protection products. We have two locations, one in Boca Raton, FL and one in Wheat Ridge, CO. This allows us to ship our products anywhere in the country with ease. We didn’t get to where we are alone. Our partners allow us to be your complete source for all of your surveillance needs. Need help installing your system? Let TechPro Security show you the best camera placements and get everything running for you. Need support? USA Support Team is your go-to source for any and all troubleshooting needs. Interested in having your property monitored? Digital Security Guard provides around the clock remote video monitoring so you are always safe. CONTACT US if you have any additional questions.